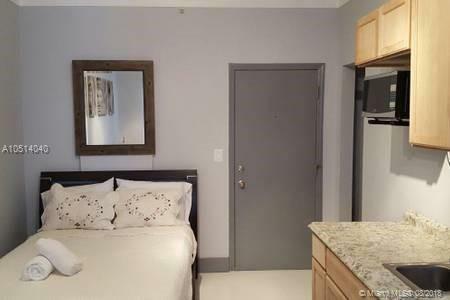 Amazing beachfront Studio in South of Fifth Area, nicely renovated. S/S Appliances. Pool, Ocean front and access to the beach. Great for investors, NO Rental Restrictions, electricity water and internet included in maintenance. Pet friendly building.